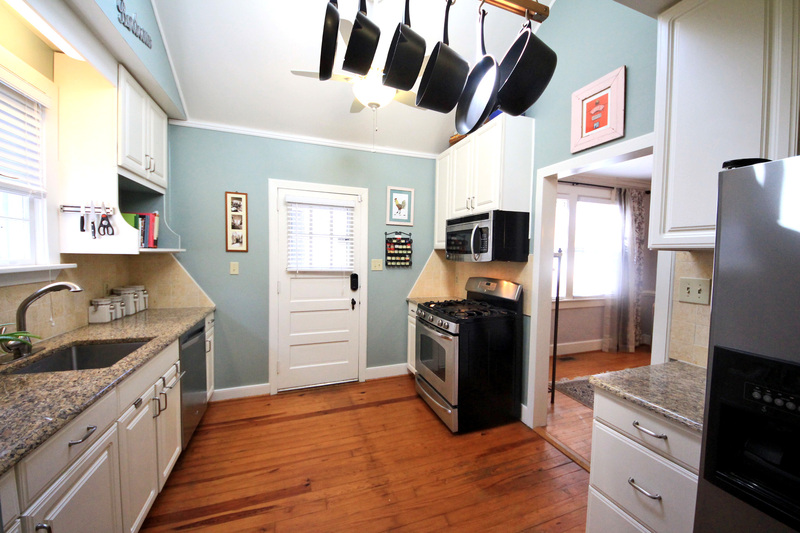 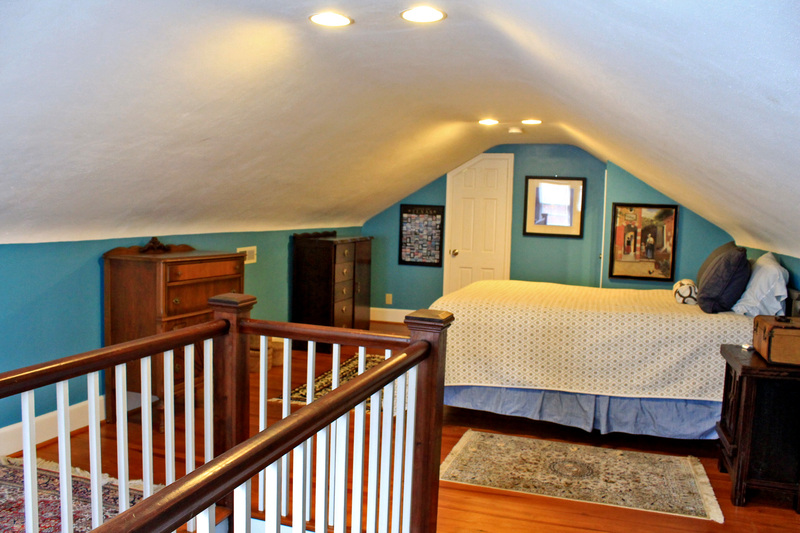 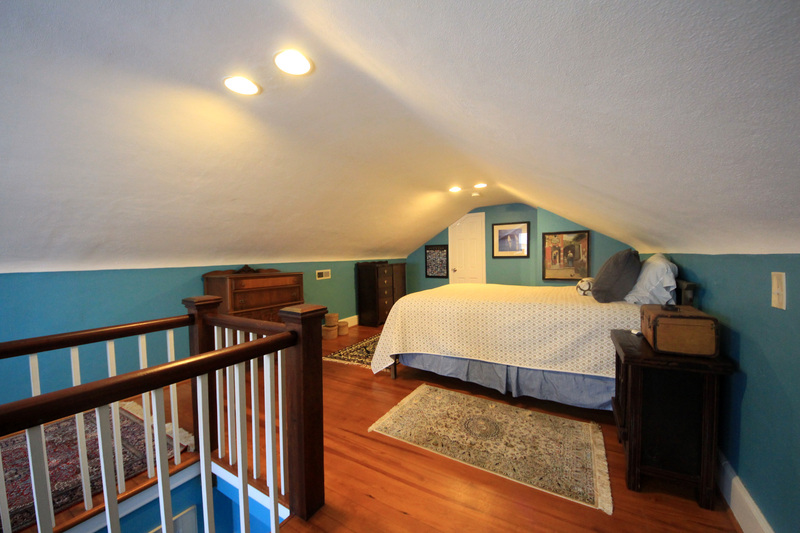 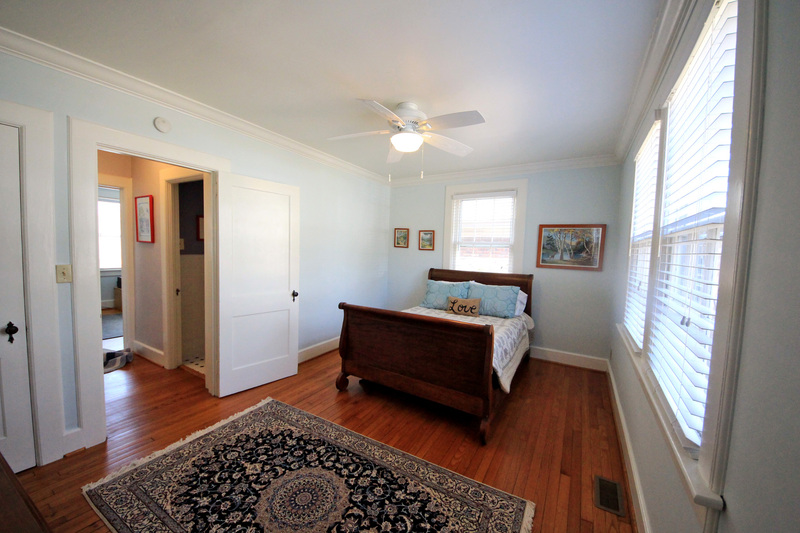 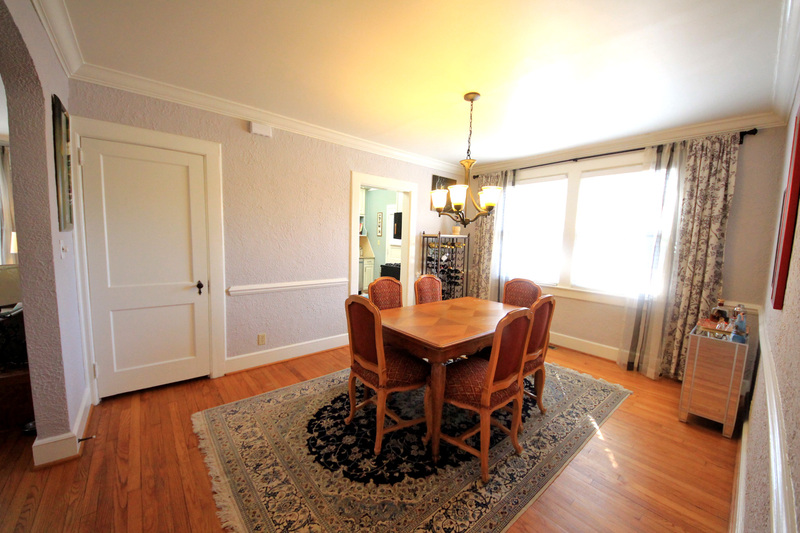 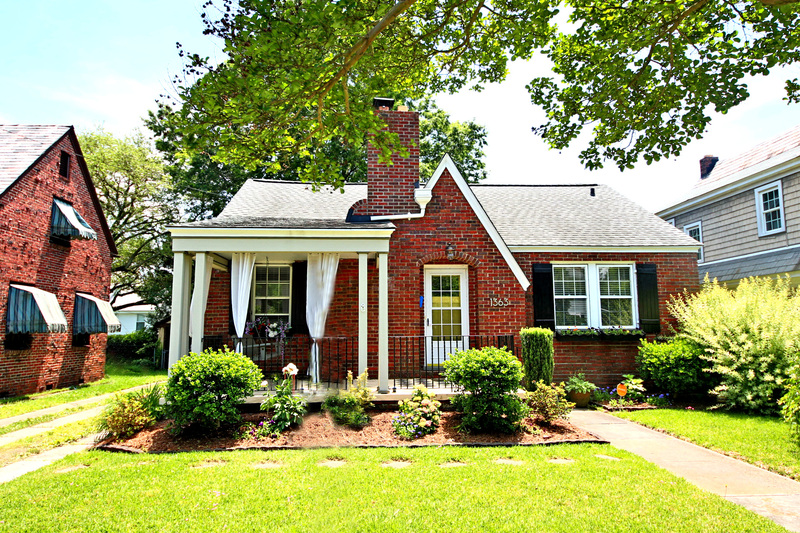 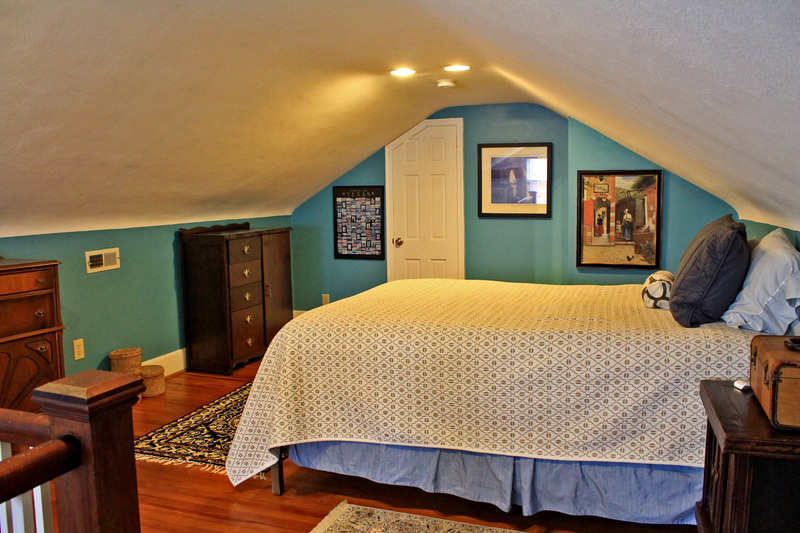 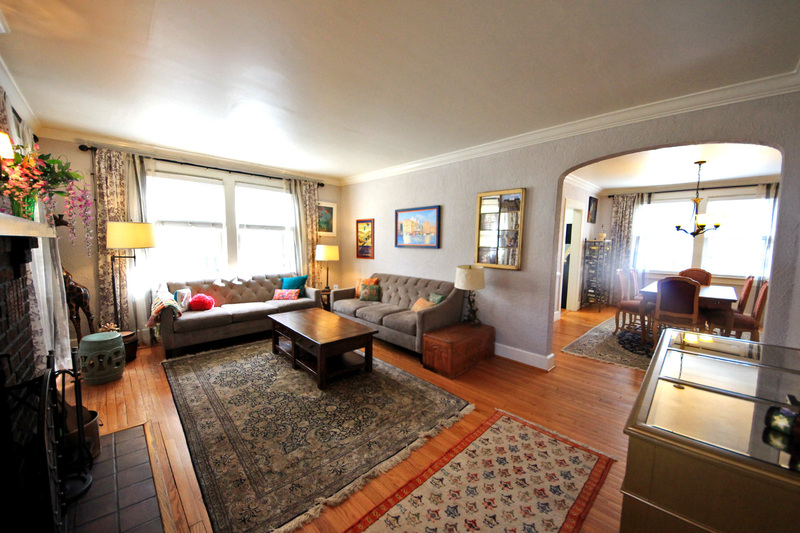 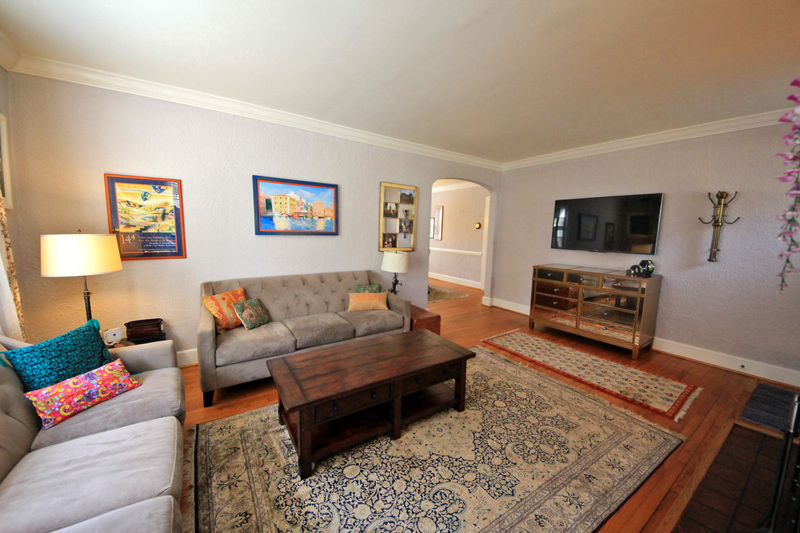 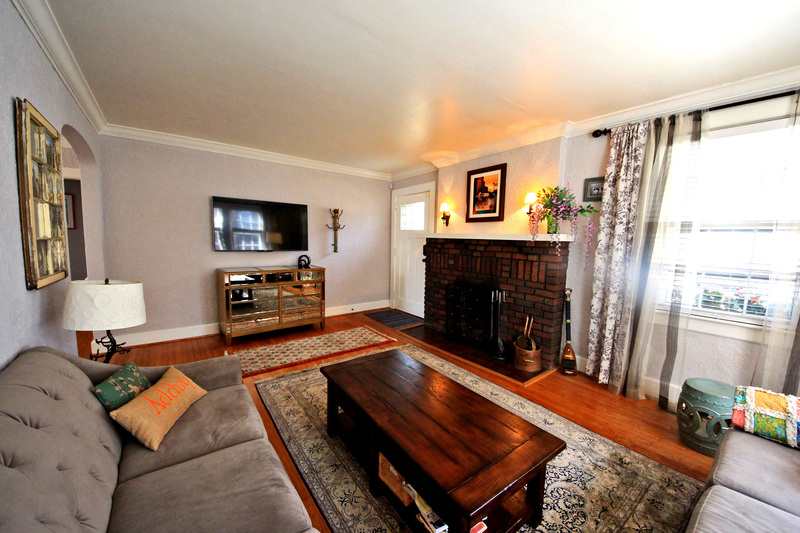 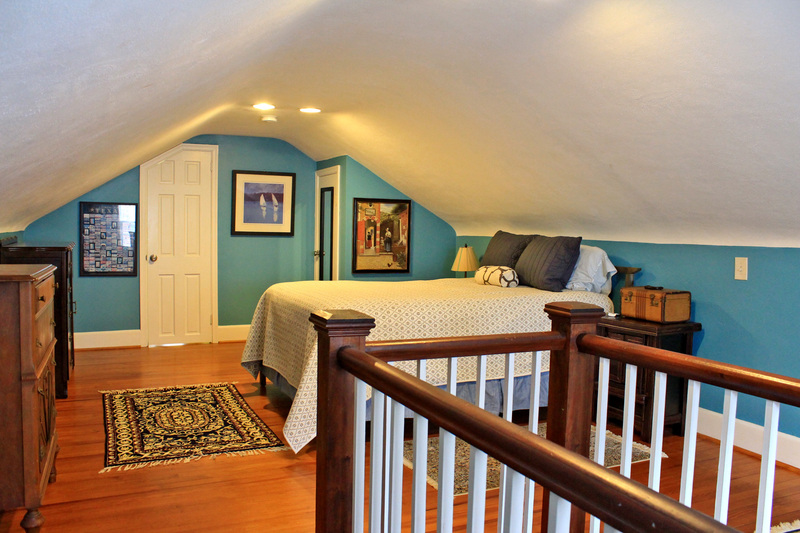 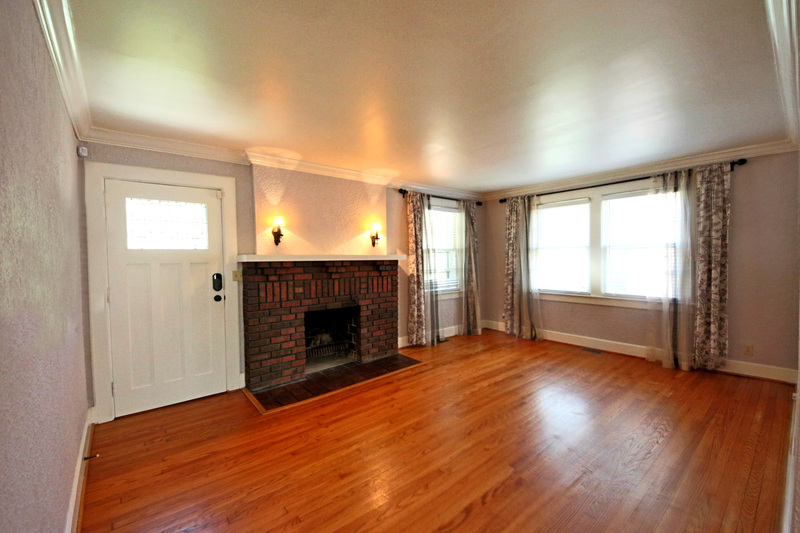 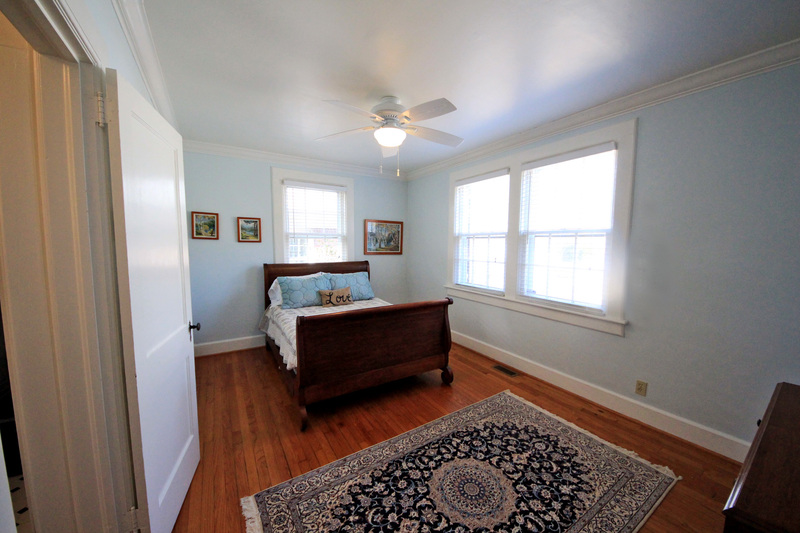 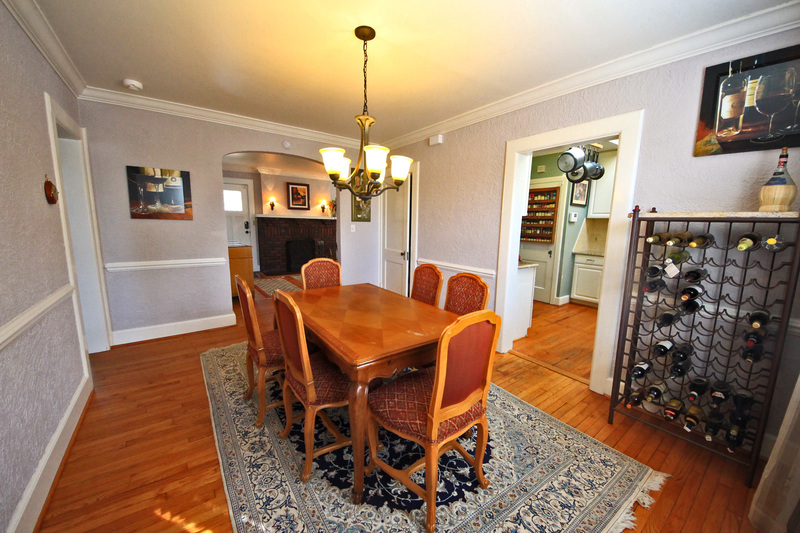 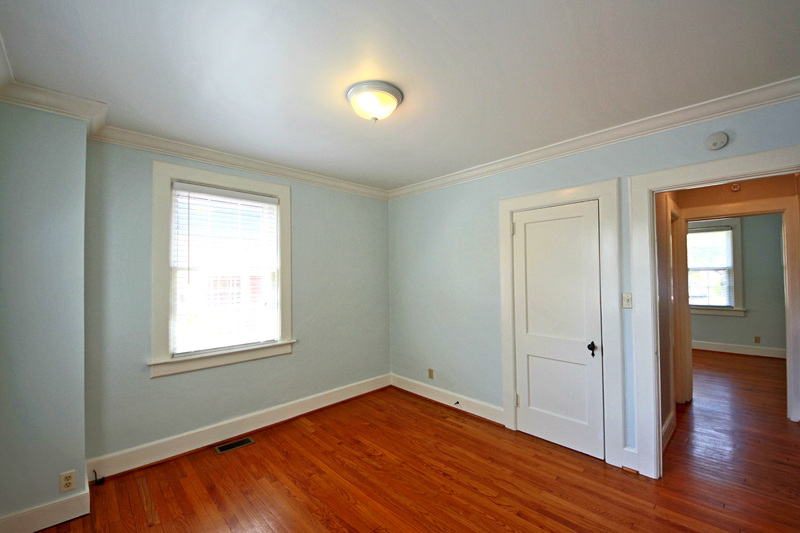 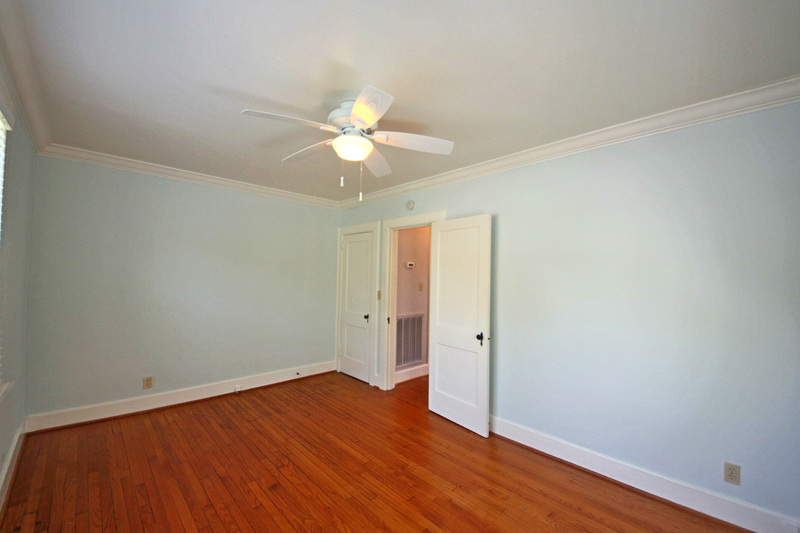 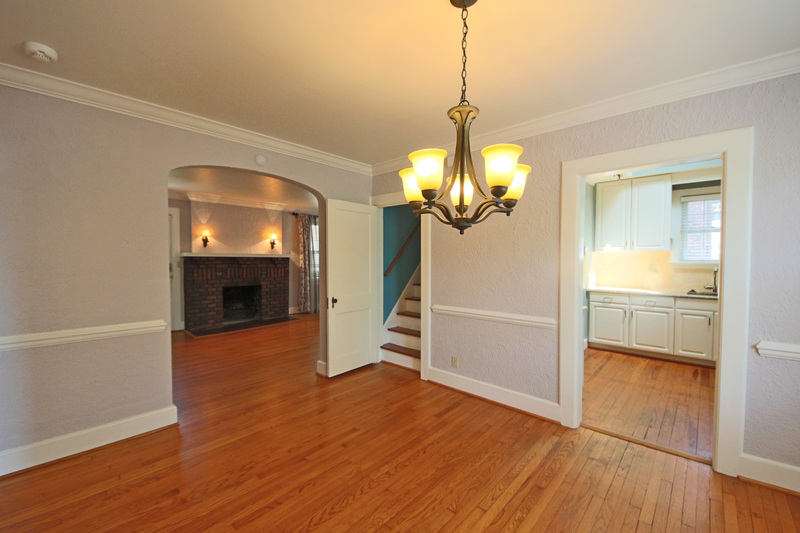 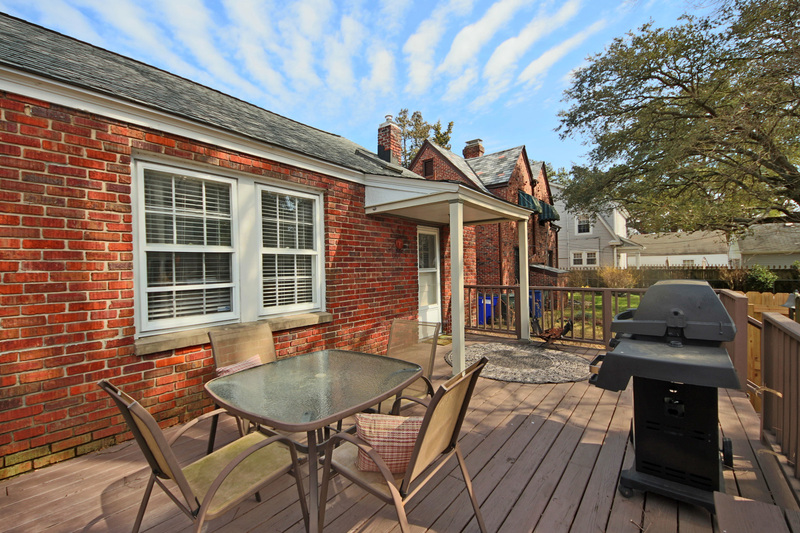 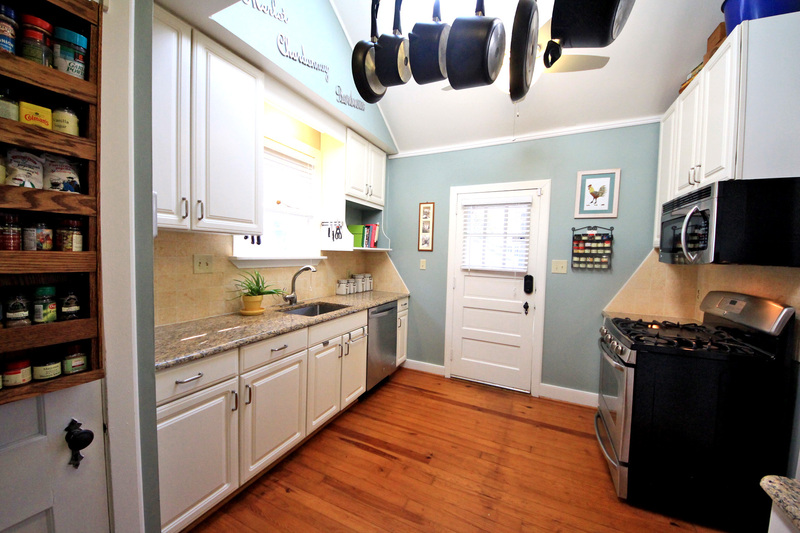 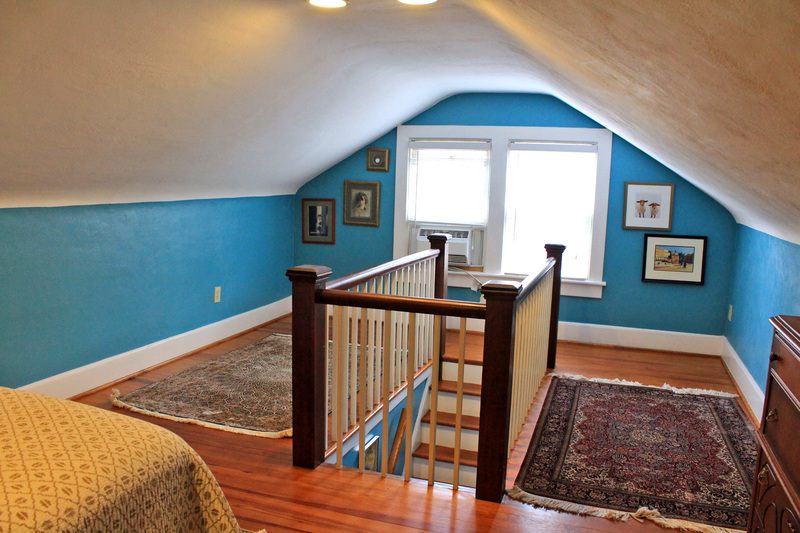 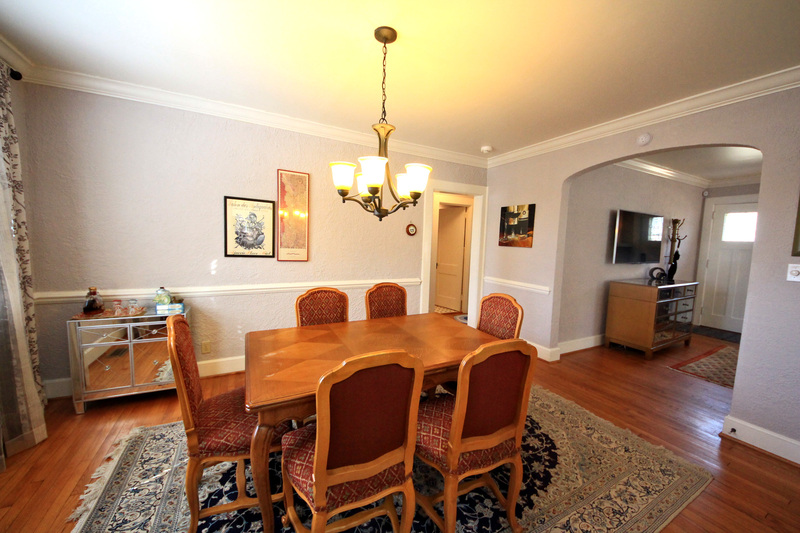 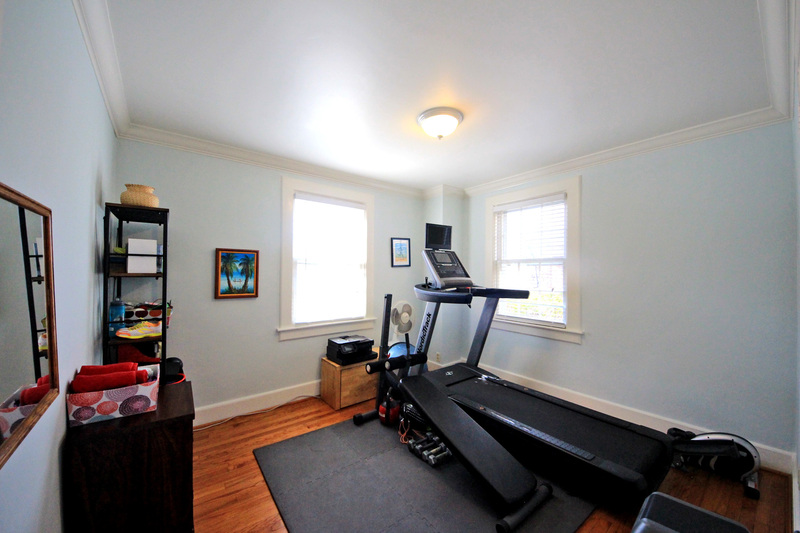 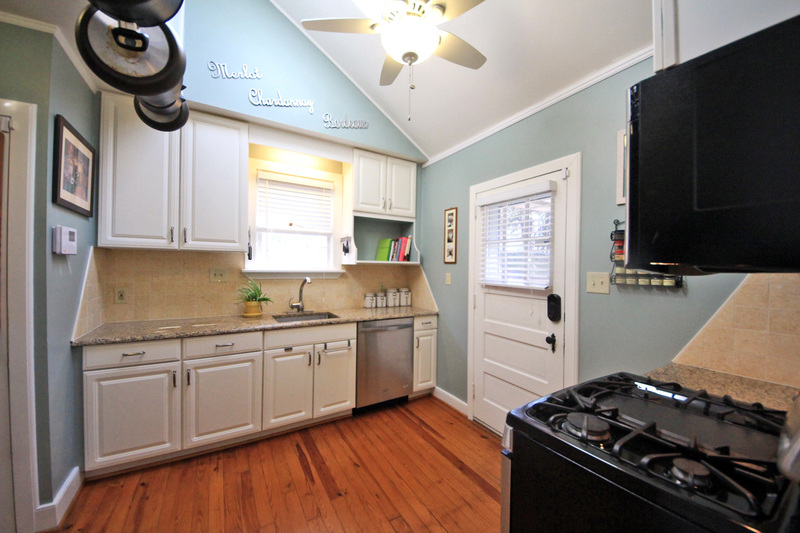 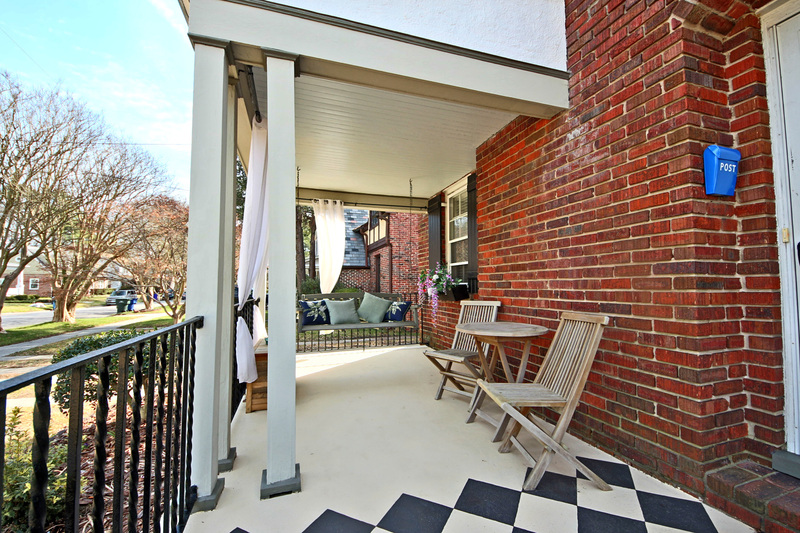 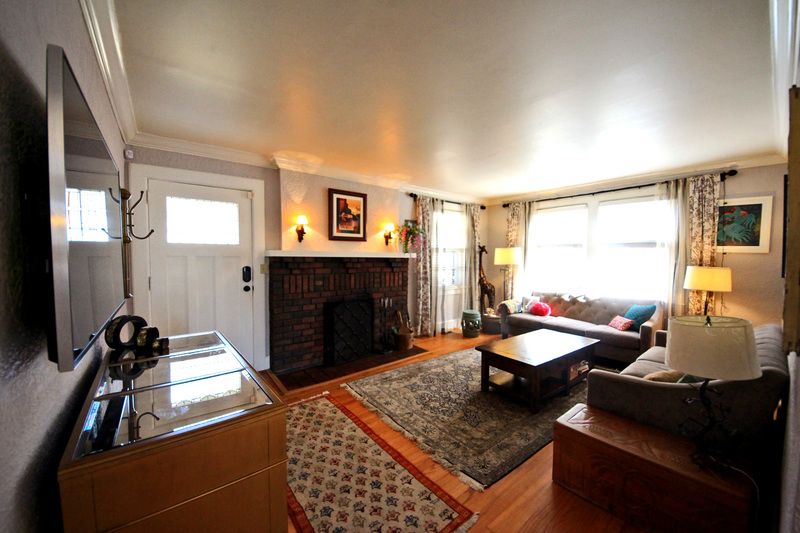 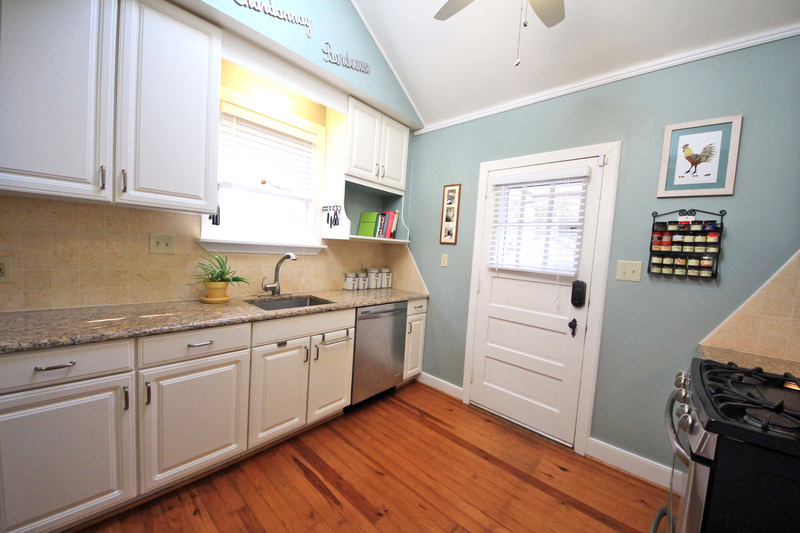 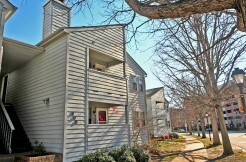 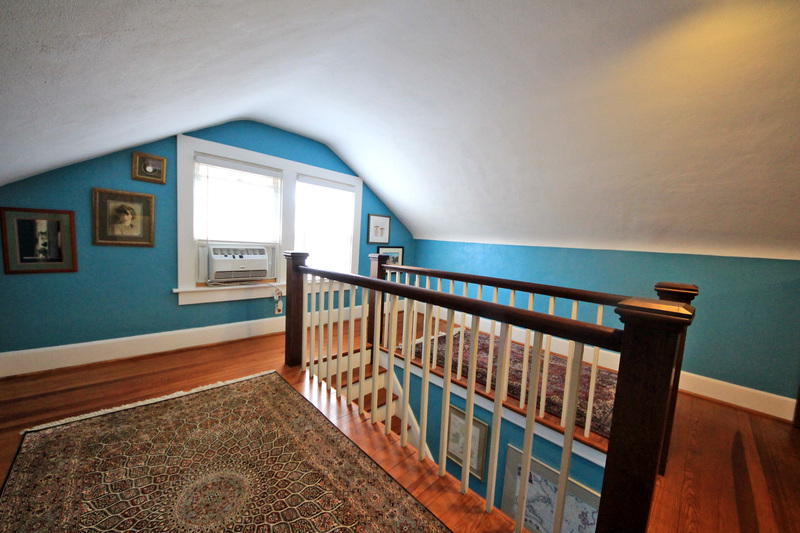 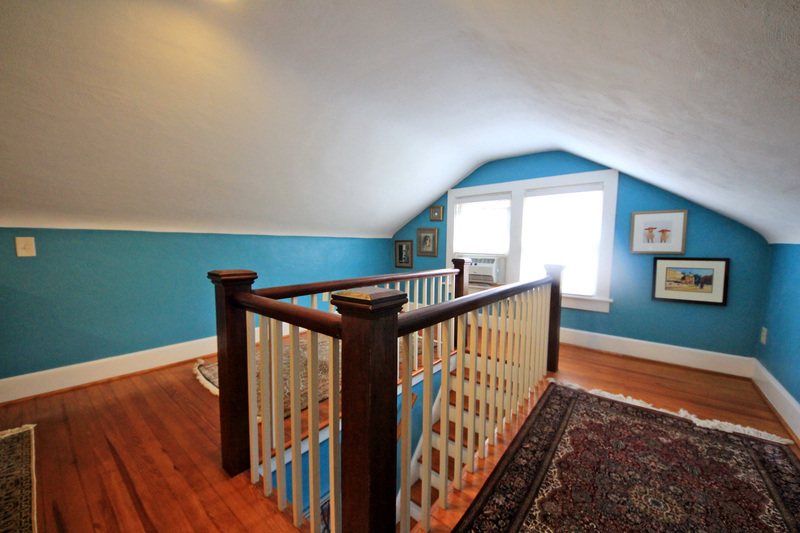 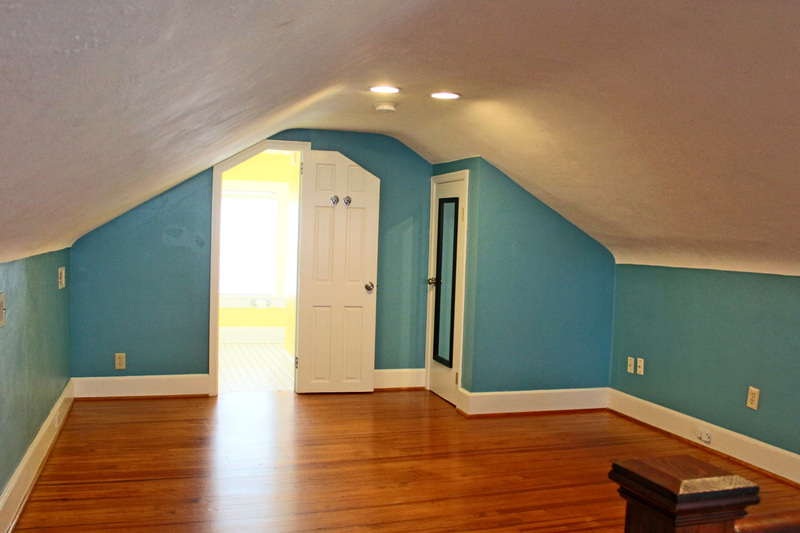 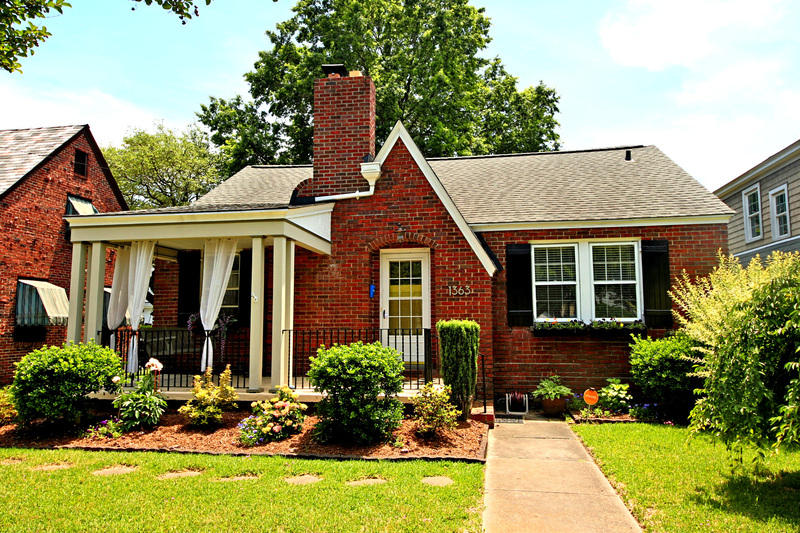 This charming Larchmont cape is in beautiful condition! 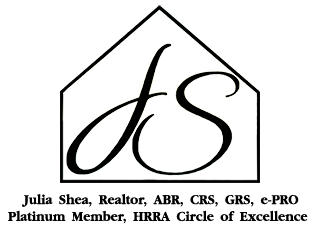 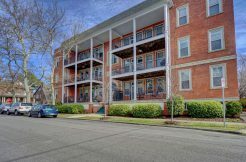 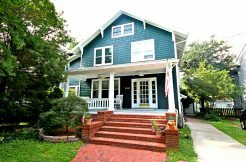 Wonderful front porch leads to the living room with a fireplace, a light and bright kitchen includes granite and stainless steel appliances. 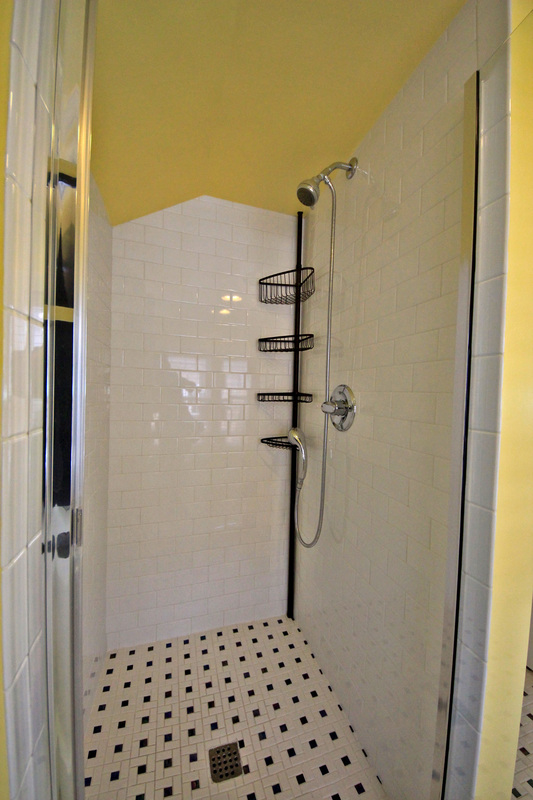 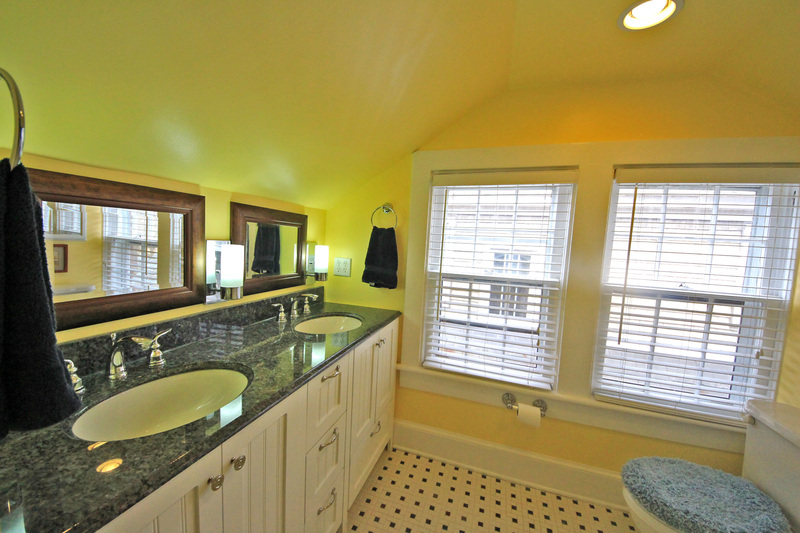 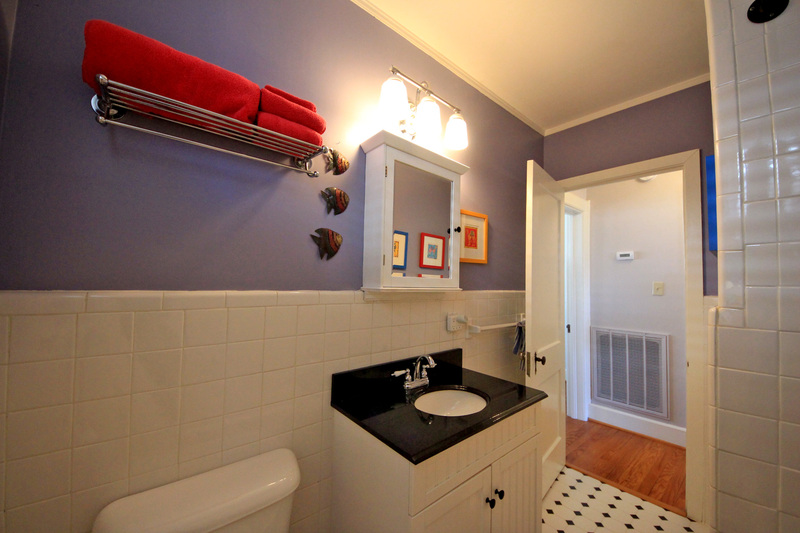 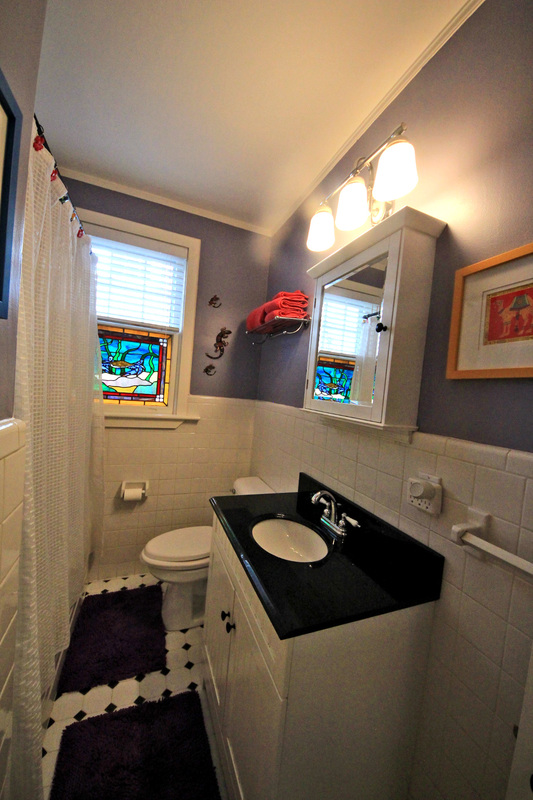 The master suite upstairs includes new bath with double granite vanity and tile shower. 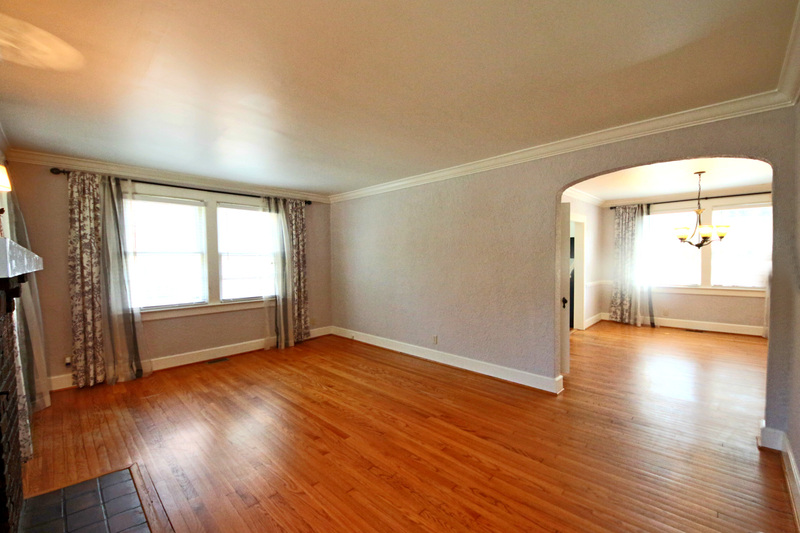 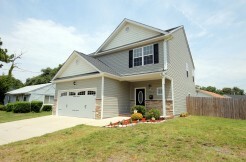 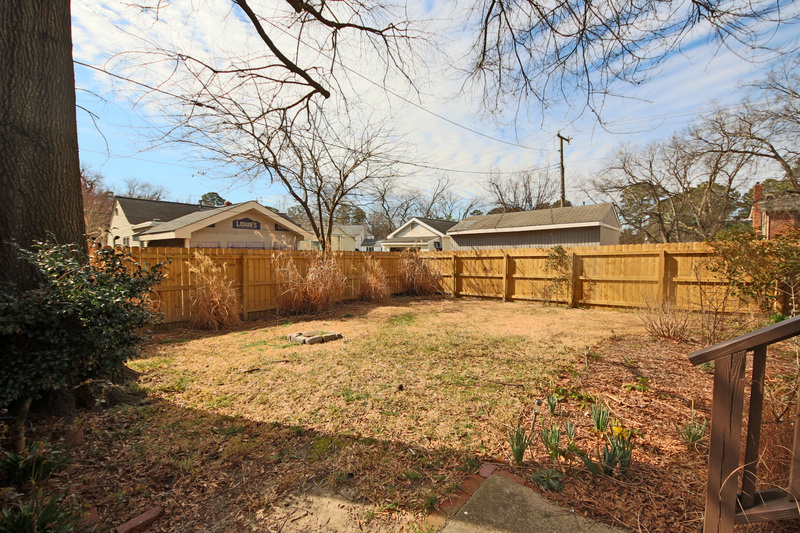 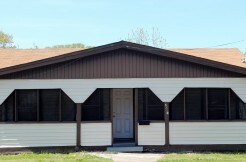 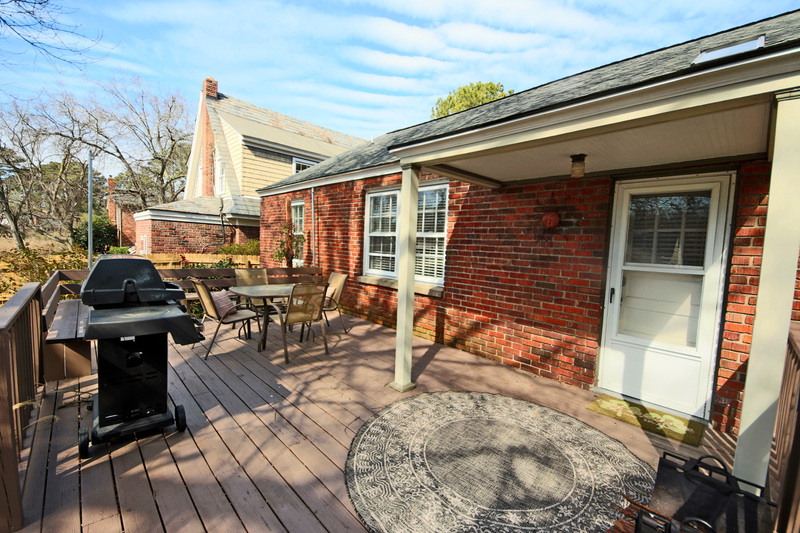 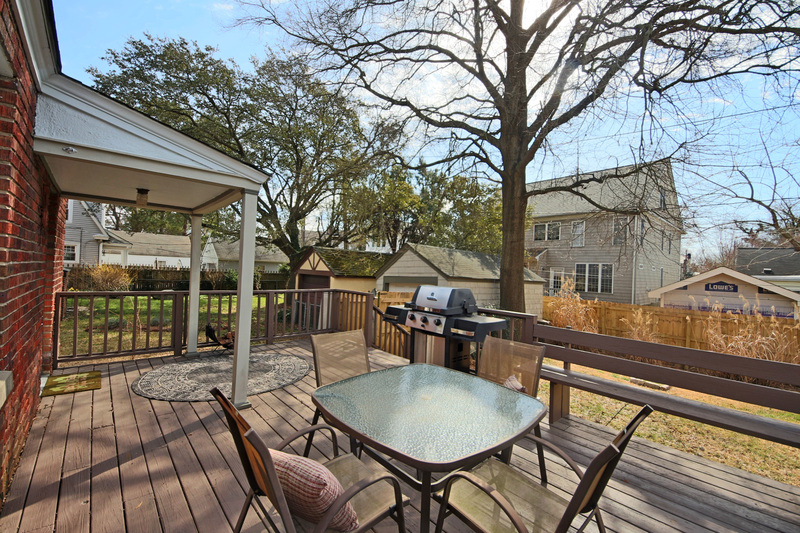 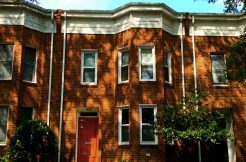 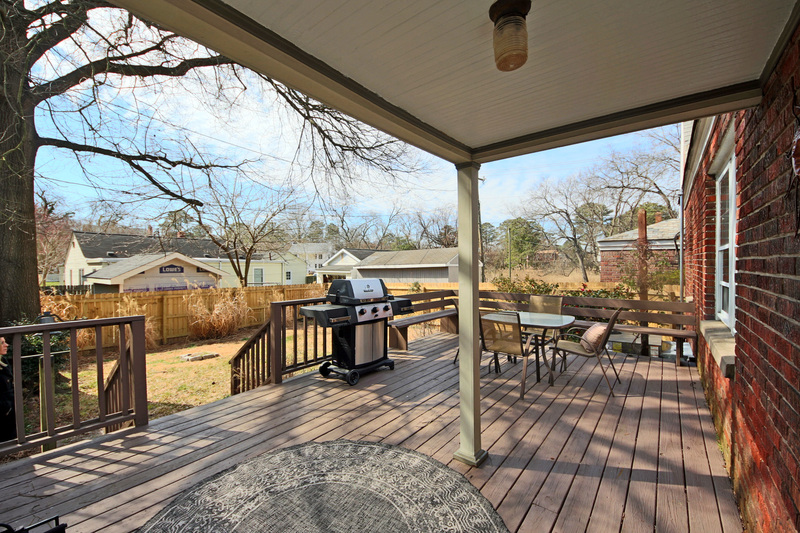 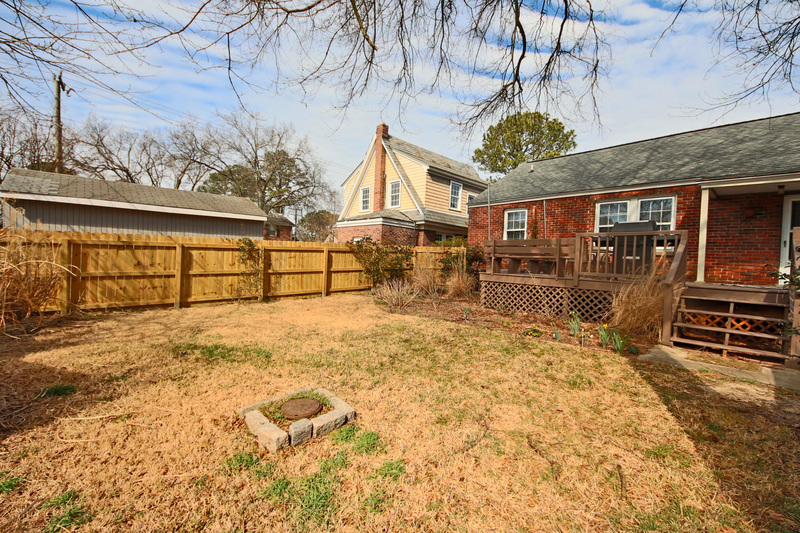 Hardwood floors throughout, a large deck with a fenced-in yard and a detached garage!